When you’ve got a property that’s full of unwanted shrub and you either have a brush cutter that isn’t cut out for the job, or don’t have one at all, it can cause some serious frustration. When clearing and tidying your property, having a brush cutter that is suited to the environment makes for easier work, as well as saving you money in repairs and potential replacement of inept equipment. At Rimrock, we’ve been supplying Rockhampton with outdoor power products for over 50 years, sourcing the industry’s most premium products. Our team will never recommend a brush cutter without finding out about it’s intended application first. We’ll ask you things like how often you’ll use it, what you’ll be using it on etc. and then make a recommendation from our wide range of products to give you an effective brush cutting solution. If we don’t have the right product, it probably doesn’t exist. At Rimrock, we not only supply the brush cutters themselves, but also the full range of accessories, spare parts, ongoing supplies (oils, fuels, cleaners), in order to provide our customers with a complete service. When you purchase a brush cutter from Rimrock, you not only buy the product but you get the ongoing expertise and support of the team, ensuring ongoing usability and quality of your product. For a variety of domestic and commercial applications. Aside from the required 6 monthly home maintenance, Rimrock recommend a professional service every 12 months. 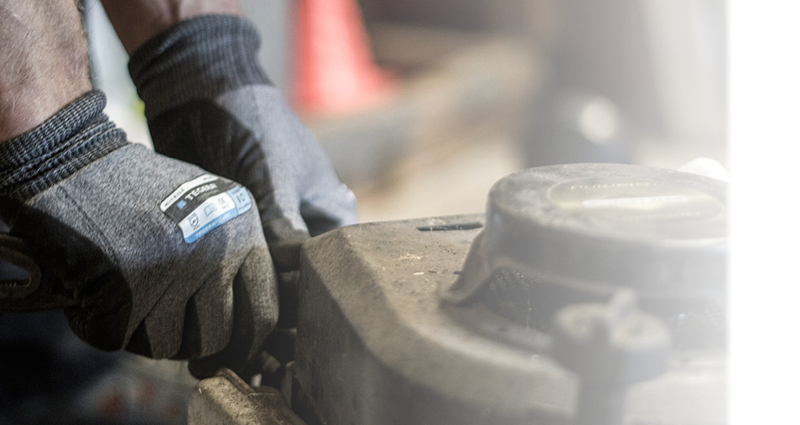 This saves you money in the long run, avoiding repairs, and the expensive process of replacing parts that could have been avoided through regular servicing. Visit us at our showroom for any enquiries related to the supply or servicing of any brush cutter. 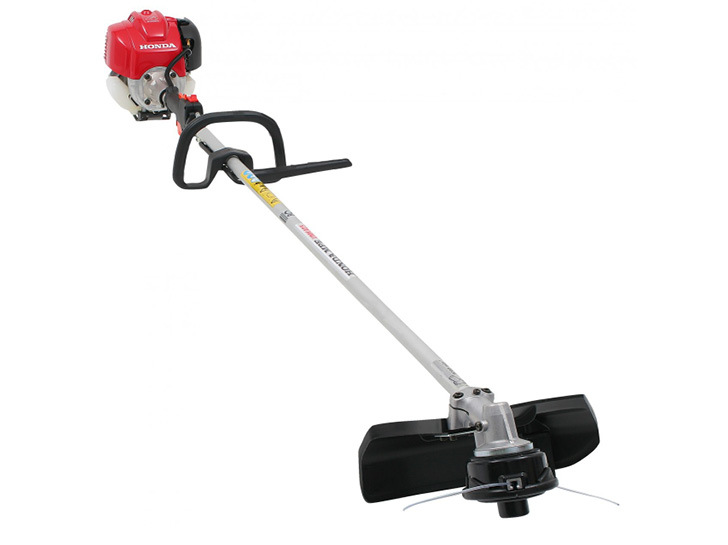 Take care of your property with a quality brush cutter.